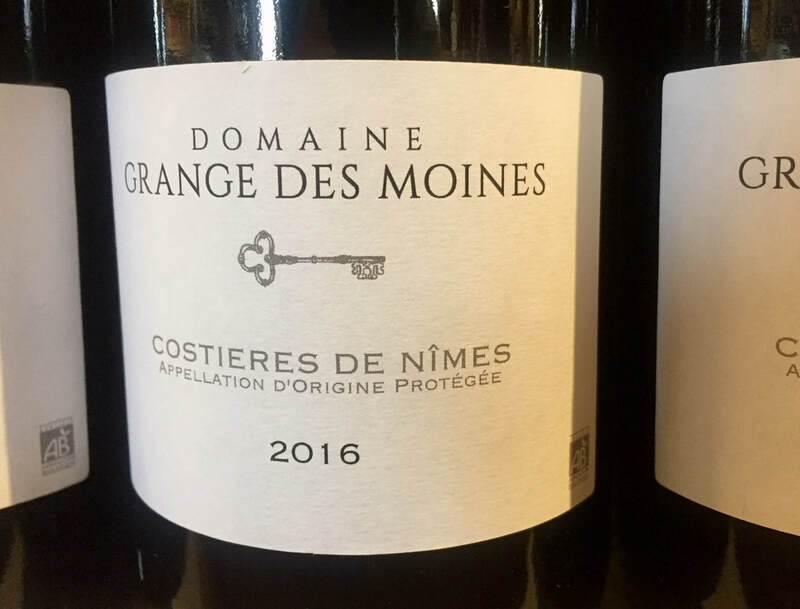 Southern French reds (think Cotes du Rhone, Gigondas etc.) are among our favorite values. The low prices of such wines often don’t reflect the care, deep knowledge, passion and attention to detail that goes into making them. This is certainly the case here. Brother-and-sister team Francois and Fanny Beaubois organically farm the tough soils (which feature “galets roules” stones) of their small estate, aiming to show the best from their unique terroir, emphasizing elegance, fruit and freshness. This is such a complete and complex wine (a blend of 60% Syrah, 30% Grenache and 10% Marselan), showing dark berry fruit, white pepper, olive tapenade and earth on the nose. The vibrant palate is balanced and full of energy showing dark fruits again, with supple tannins and hints of herbs on the finish. A wonderful red to pair with hearty country cooking…grilled lamb, roast chicken with garlic, soft pungent cheeses and hearty stews.